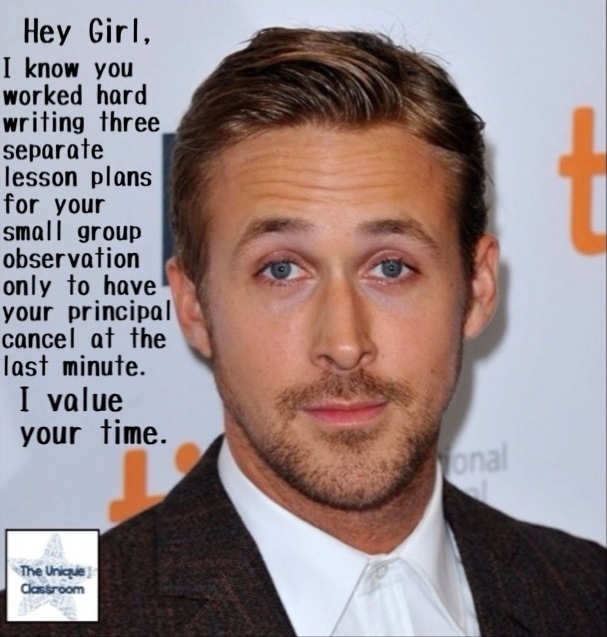 Ryan Gosling understands. 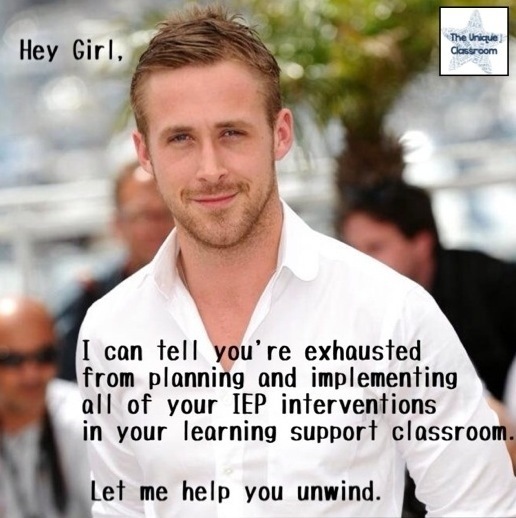 He knows just how hard the job of Special Education Teacher is. He gets us. And it’s good to be understood. 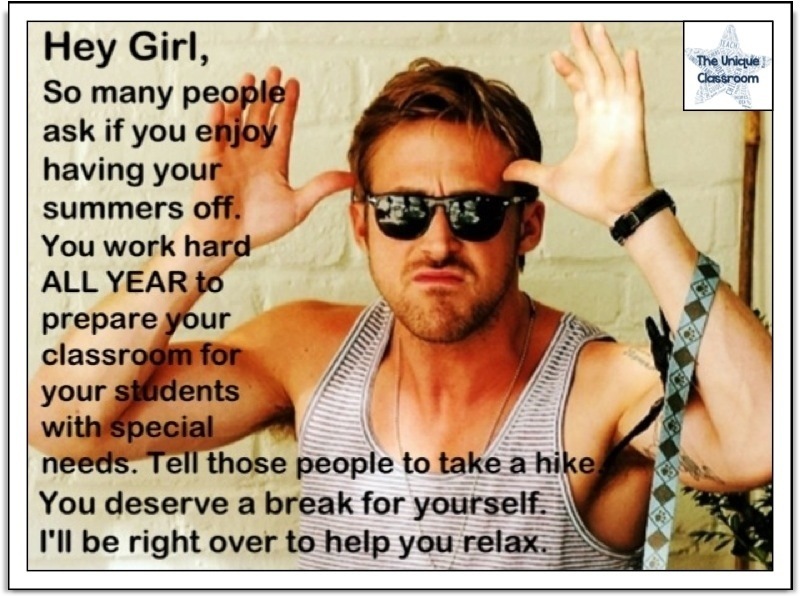 Check back often for updates on Hey Girl for the Learning Support Teacher! 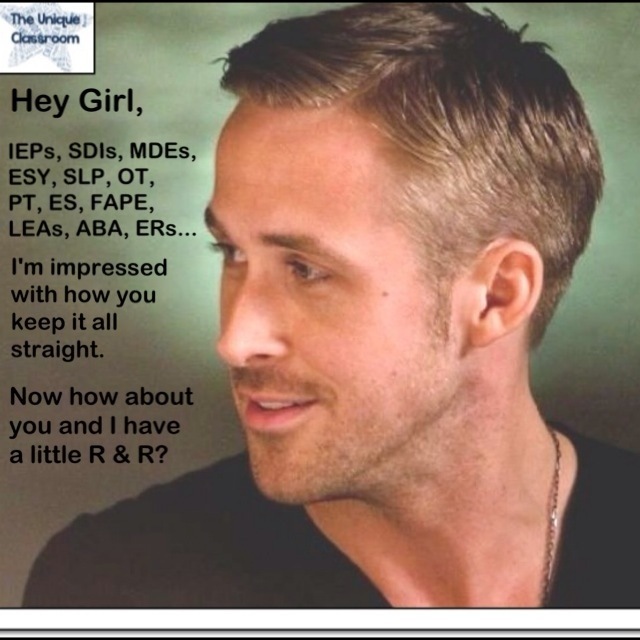 OMG, I totally love these and had to share on facebook. I am your newest follower. I am looking forward to checking out the rest of your posts once I get over drooling, lol. I also have a blog, but have been a little lax recently due to having to move twice and finally getting into our new house, and end of the year school madness. Going to be getting back into it though. My blog is http://www.anautismconnection.blogspot.com. Thank you, Jannike! 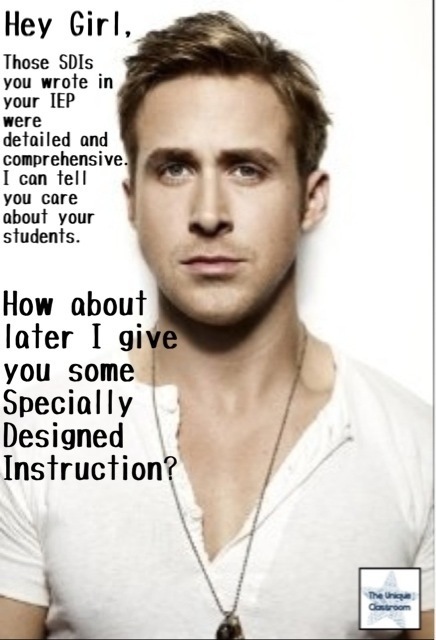 Even though I created them, I take a few moments to enjoy Hey Girl for the Learning Support Teacher before I post them! Haha! 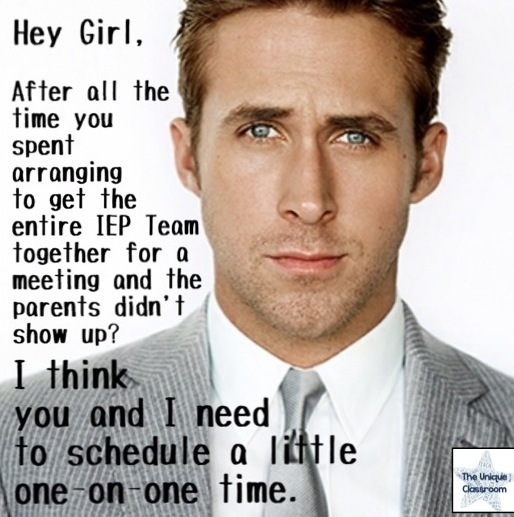 Wow, I couldn’t imagine having the stress of moving at the end of the school year (or anytime during the school year, for that matter)! 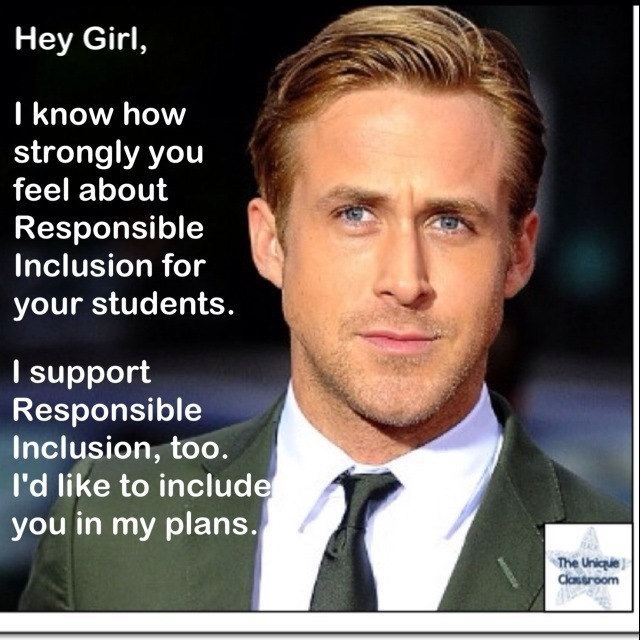 I am now following your blog, and look forward to reading your upcoming posts (once you settle in, that is)!